Do you want to improve your business or your personal life? Are you feeling stuck or unsatisfied with where you are currently in your personal or professional life? Do you struggle with addiction or the recovery process? Does your life feel joyless? Are you trying to discover your life purpose? Or are you unsure as to why you are even here on this planet in the first place? If you find yourself answering yes to any of these questions, I can help. 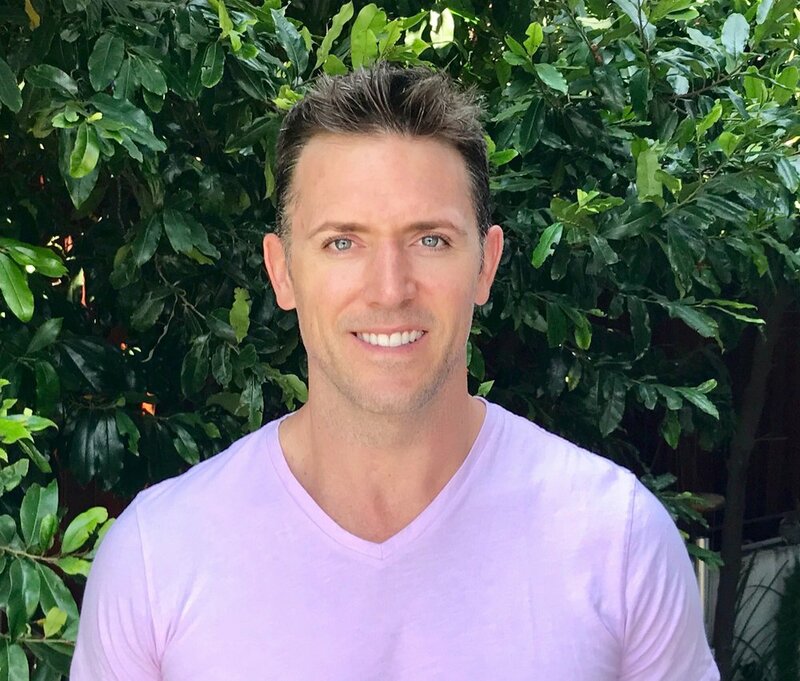 For the past 15 years I have used my intuitive healing gifts to transform the lives of my clients by helping them to free themselves of their own self-limiting thoughts and behavioral patterns, while assisting them to find their life's purpose and joy. Schedule a consultation with me, and let's start creating the life you have always wanted to live. I offer a wide range of coaching and healing services. Feel free to click the link below to read more about the modalities I offer, and lets find the right one for you. If you are looking for a more effective, higher quality of care than what can be found at a traditional drug and alcohol treatment center, I can help. Throughout the year I facilitate holistic transformational retreats around the world. Click the link below and find out where we are headed to next. You ABSOLUTELY need to know about residential drug and alcohol treatment that industry insiders do not want you to learn. 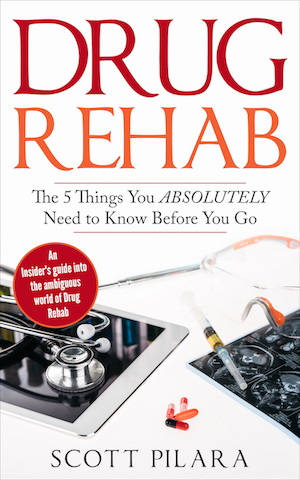 A must read for anyone considering residential drug or alcohol treatment either for themselves or a loved one. The information in this book is saving lives.